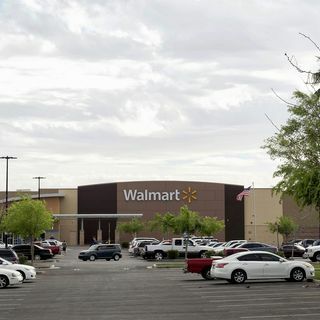 Two Arizona police officers are recovering after a fatal shooting at a Phoenix-area Walmart. A spokesman for the Chandler Police Department said both officers are listed in stable condition after undergoing surgery. A trespassing suspect who opened fire on police outside the store this morning was shot and killed. Both officers were wearing ballistic vests at the time of the incident. Police have not released the identities of the officers or the shooter. By Pamela McKinney, USA Radio News.